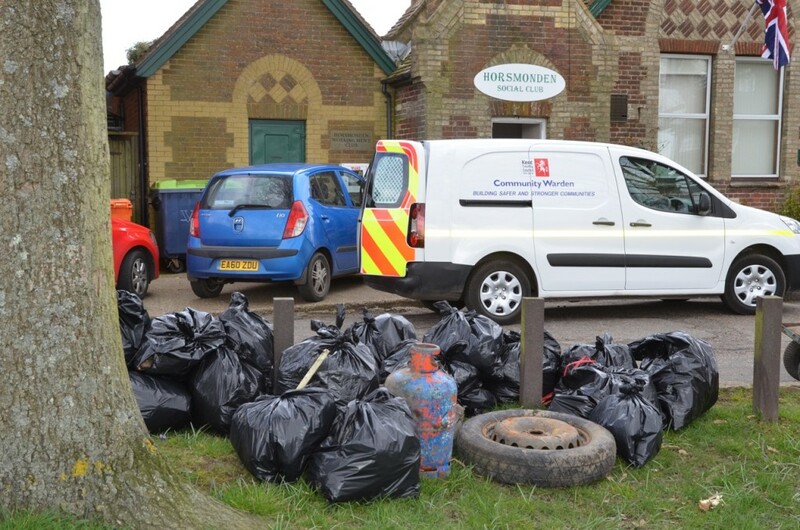 The Parish Council would like to thank all those all turned up to help litter pick on Saturday 21st for doing such a great job. The village was spotless afterwards. They would also like to thank Nigel Freeman from the Community Warden service for all his help with the organisation of this and the Morning WI ladies for their wonderful refreshments which were much appreciated. 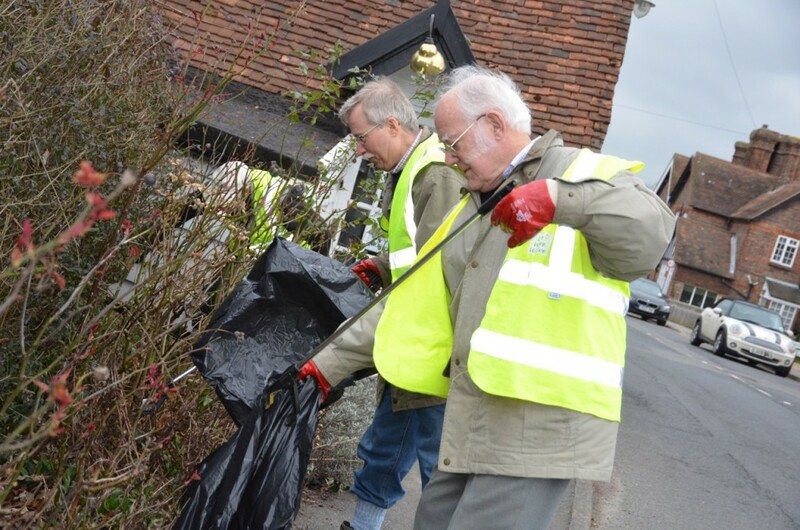 Hopefully this can become a bi-annual event and help to keep our lovely village looking clean and tidy!